Midlands-based metal recycling and waste management specialist, Ward, has strengthened its senior management team with the appointment of Jim Wainwright as General Manager for Waste and Logistics. 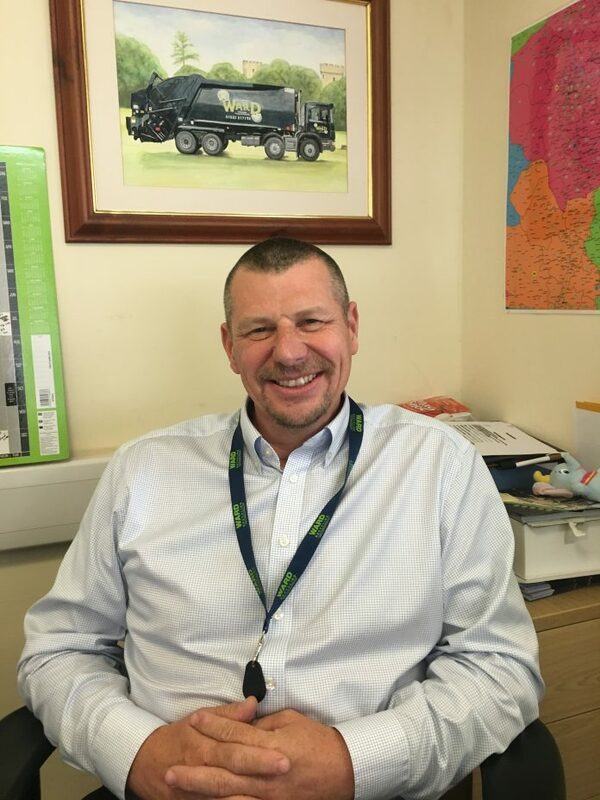 With almost 30 years waste management industry expertise, predominantly at Veolia, with a spell as an independent consultant, Jim brings a wealth of corporate knowledge to Ward. This new role represents a key hire, helping the fourth generation family business streamline its operations and set the motions in place for further strategic growth. Based out of Ward’s Ilkeston site, the role will cover all five of Ward’s metal recycling and waste management processing plants, with cradle to grave responsibility for drivers, vehicles and waste processing facilities. Jim hopes that the ideas and expertise he brings with him will see positive impacts on sales, customer service, brokers, fleet management and internal processing. 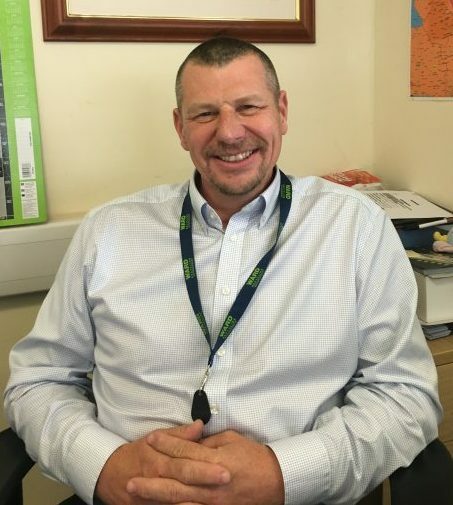 Jim, one of 12 new hires to join the Ward team this quarter, is keen to build engagement with drivers and is currently appointing key roles within the organisation to help with all areas of business development.